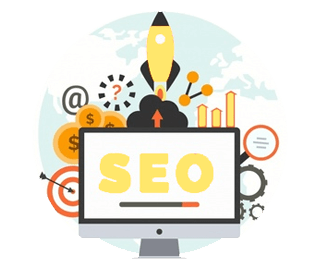 Placing yourself in front of the right audience with SEO for crypto can save a lot of marketing effort and dollars with a smart SEO strategy. 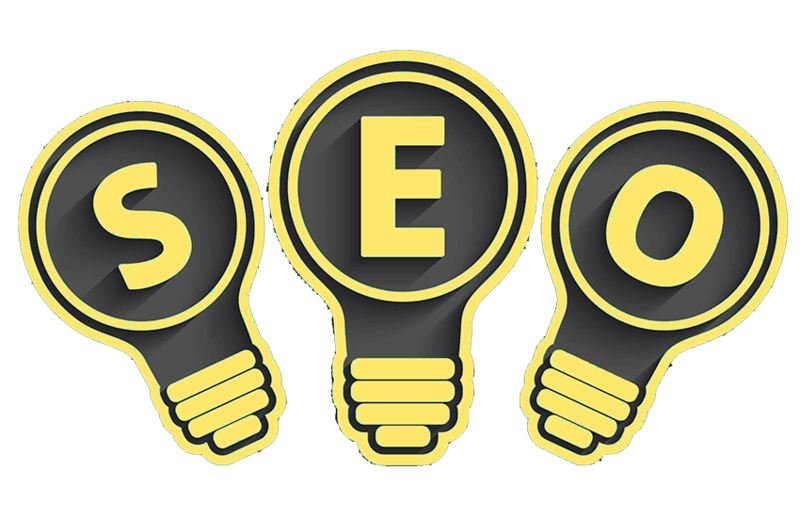 Our team has multiple SEO specialists at your service for metrics to help identify what is working best. 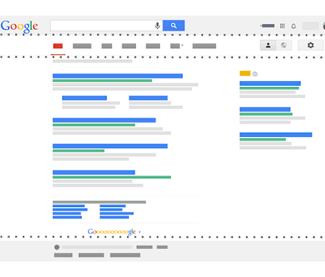 The Goldsmith SEO team has over 30 years of combined SEO experience at your service. 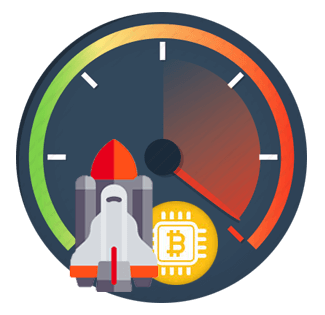 Let us create a comprehensive SEO plan that is custom tailored for your ICO or coin.